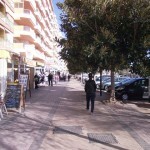 Proven Income Track! 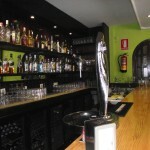 Popular Restaurant for Sale in Mijas Costa, Costa del Sol, Spain! 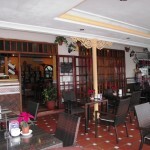 Restaurant with Large Private Terrace for Sale in Fuengirola, Costa del Sol, Spain!